Metropolitan is always excited to be a part of the annual Senior Reveal event for Maria Moore Photography. This year's event took place at The Design Lab at Linon Mill. 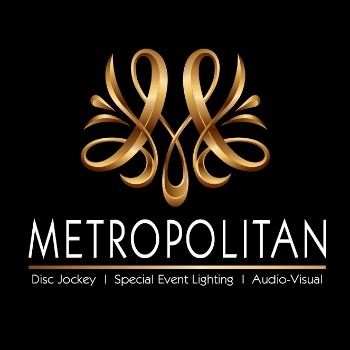 Metropolitan providing the special event lighting and turntable DJ.